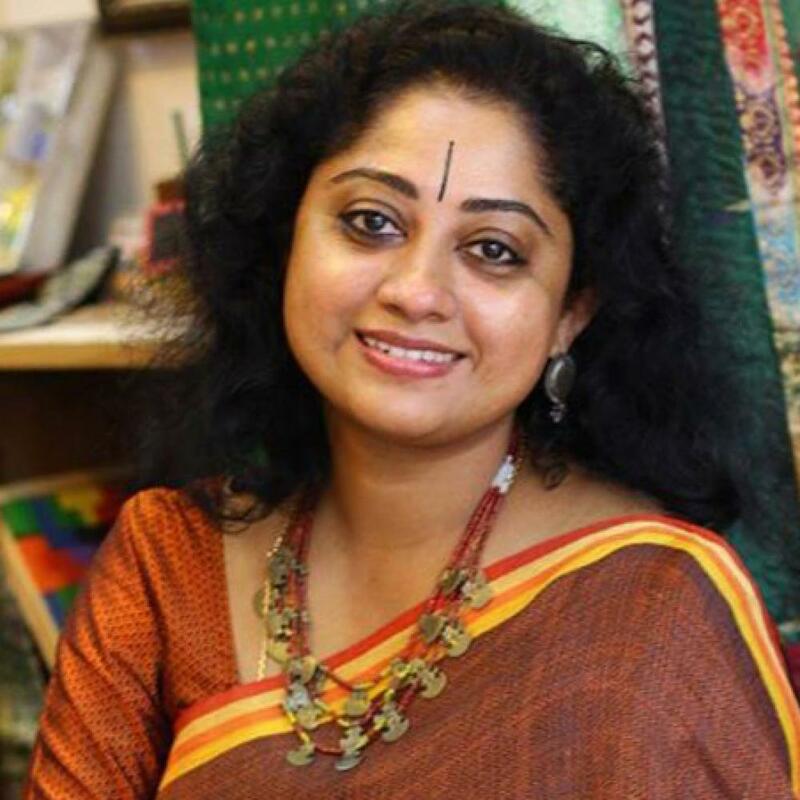 Rema Kumar, textile designer based in New Delhi, has been working with weavers and master craftsmen of India for 20 years. She works with weavers to produce saris, dupattas, stoles, shawls and yardage. Thereafter, she adds on the finer details to these fabrics by way of various printing and cutworks. Rema runs her casual and semi-formal Indian wear label “Outlooks” and in 2001, launched her store 'Alter Ego', now called ‘Add Ons’. Her collections have been sold under the label “Rema Kumar” through her flagship store in Delhi. She was also invited to represent India at the Asian Fair at Tokyo and Yokohama. 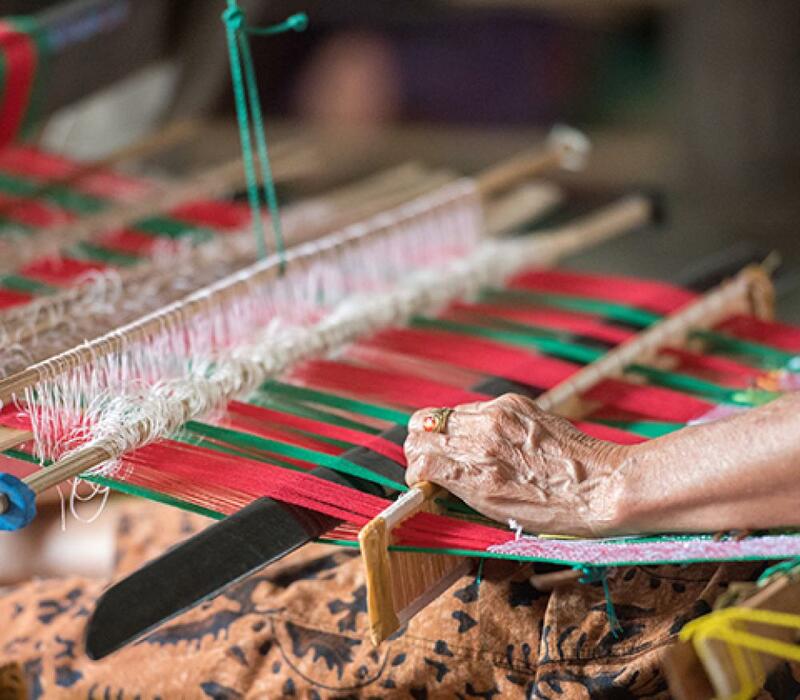 Dive into the spectacular art and cultural heritage of India with this tour that explores art, handicrafts and textiles from around the country. Witness local craftsmen at work, creating their masterpieces. Visit magnificent forts, palaces and lakes that highlight Indian craftmanship. Explore and learn about the ancient techniques of Indian artisans, and how these have made their way into popular culture and even haute couture! On this incredible journey, you get to meet and interact with local artisans, craftsmen and weavers to learn more about their art; visit colourful markets; dine with royalty and immerse in the entire cultural extravaganza that is India. This is a great journey for art and fashion enthusiasts, especially those interested in the unique textile and crafts legacy of India. Drive to Agra, an approximately 4-hour drive. Visit the monument of love, Taj Mahal, followed by a marble factory, where you get to see the fine “marble inlay” work that Agra is known for. Visit Agra Fort, one of the finest forts built by the Mughals in India. Later, drive to Jaipur, an approximately 6-hour drive. In the morning, visit two important centres of local craftsmanship, Sanganer and Bagru. Learn about the renowned arts of block printing and tie-die. In the afternoon, visit the City Palace Museum and Jantar Mantar, a bizarre garden of astronomical structures. Start your day with a half-day excursion of the inspiring Amer Fort, a marvellous example of Rajput architecture. Later, drive to Delhi for the last leg of this artistic exploration of India. In the morning, visit Humayun's tomb, a stunning example of Mughal architecture. Visit Reema Kumar’s studio – Add Ons, where you will find a variety of indigenous textiles and accessories produced in collaboration with local weavers and craftsmen.